Sneaky, clever guy, that Eric Church. Then the band lets loose, in an odd and refreshing way that is going to make purists frustrated. But those of us who feel that if you’re going to integrate rock sounds, you might as well do it with a bit of innovation, we’re gonna enjoy every second of it. Don’t look now, but Eric Church might be our strongest mainstream artist. The kind that you can’t help wonder how he got in the mainstream in the first place. I don’t dispute the innovation, etc. I just never cared for EC’s voice. I might like this song if performed by David Nail (loved his unexpected break up song “Red Light”) or maybe Collin Raye. This is a great song, at least lyrically, as the best Eric Church singles always are. The production is a bit too progressive but it’ll work in the current climate. The label was smart to release one of the best songs on the album as the third single. Love this one, easily one of the strongest summer singles of the last 5 years. Between this and “Drunk on a Plane” I think country radio will be above average come summer time. I’ve been a fan of Eric Church since “Two Pink Lines”, so yeah, what Kevin said. Except I don’t know if it’s just my headphones or the file I got from iTunes, but the rock part just seems to loud, almost drowning out Eric’s voice. Awesome. 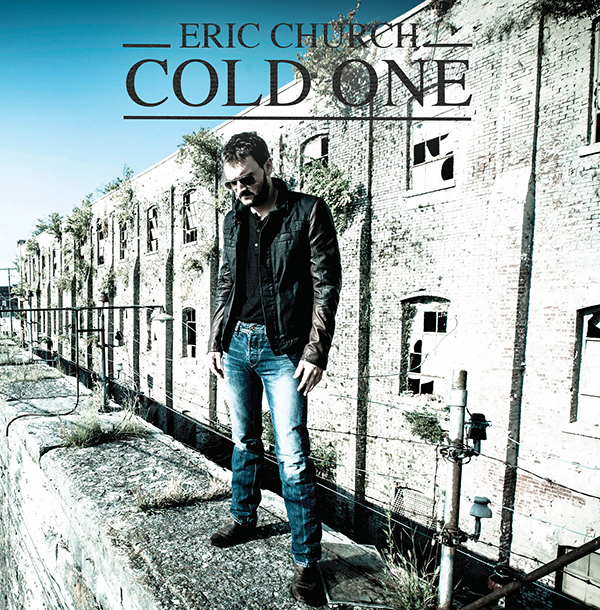 I love Eric Church, even if this last album wasn’t quite on Chief’s level.